Hotel Top Five is an inspirational blend of social style and business reliability. 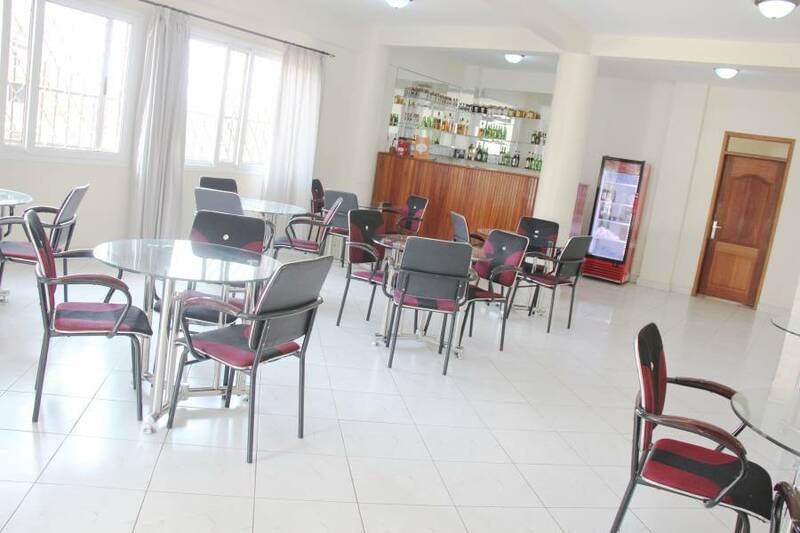 42 luxurious rooms and elegant restaurant and Bar make this hotel the perfect choice in the heart of kampala. 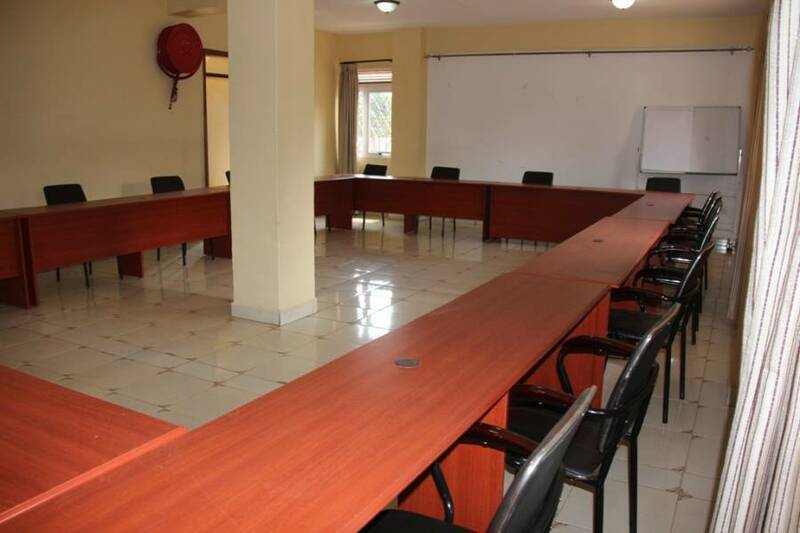 Ideally located in Ntinda about 8km from the city centre, Kampala. This 42 room world class hotel is the focal point of national, regional, business, political and social life. 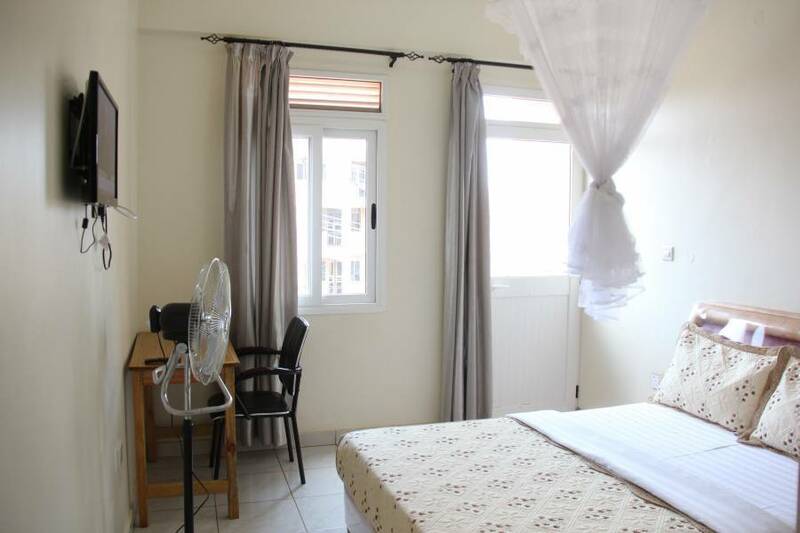 The hotel offers, a conference centre, a restaurant, bar and mind body and Spa. 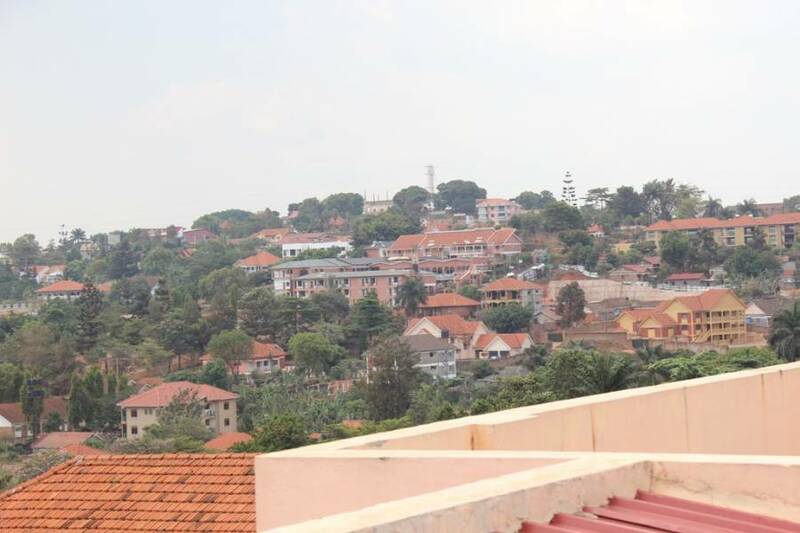 Being one of the few hotels in Kampala where a warm welcome and a quiet night's sleep is guaranteed. 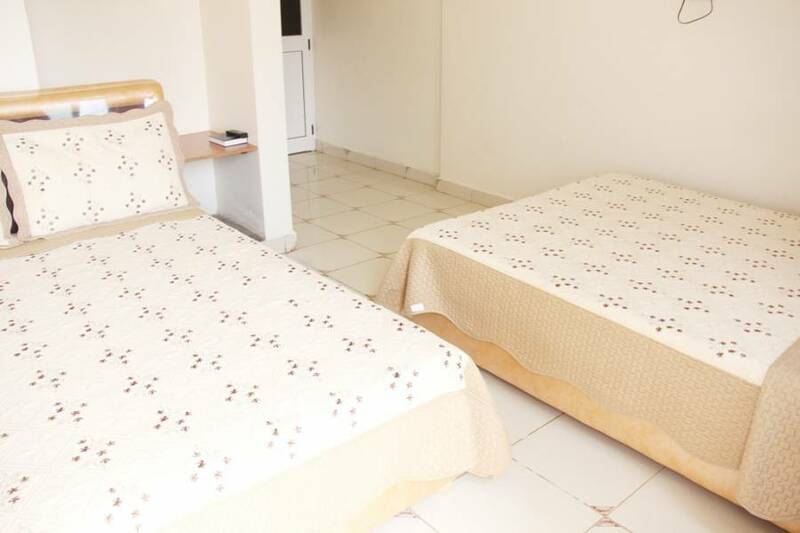 Being a no-frills Kampala Hotel, we pride ourselves on providing the best quality accommodation in Ntinda, Kampala, Uganda at competitive rates, rates that we believe are very good value for money. Distinctive dining and entertainment you'll find something to indulge your good taste at our distinctive restaurant.